If you are interested in participating in the car wash, pick up a sheet of tickets to sell in the band room. Please take one sheet at a time. Make sure to cut out the tickets. Student sells tickets and collects money. Make sure student's name is on the ticket. 100% of earned money goes directly into their account to pay for band fees. 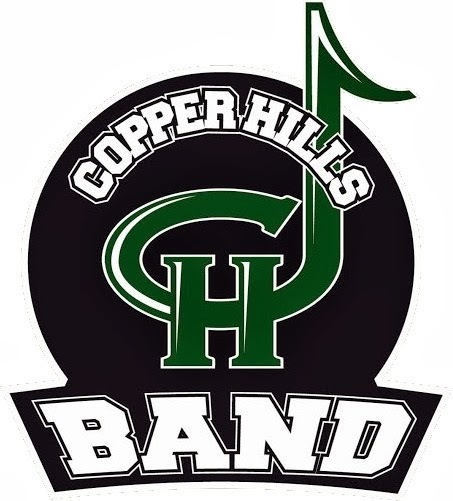 It is the responsibility of band student (or parent) to take earned money to the front office at the high school to deposit. Tell the front office ladies the money is going toward your band fees. All band students should work at the car wash, if available. The money from any random cars that come in for a wash will be split up among those students who worked that day. Tell your friends and family! Everyone could use a car wash!